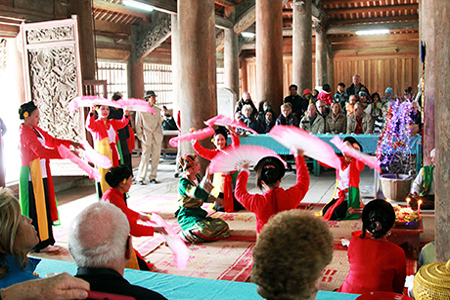 Halong Bay Shore Excursions bring you to the center of culture, commerce, politics for Quang Ninh province in the northern coastal region. The city lies along the bay for a length of 50 km, 165 km away from Hanoi in the northwest, 60 km from Haiphong in the west. 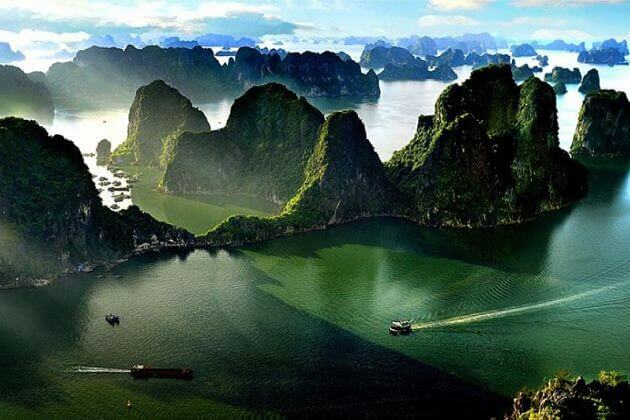 Halong Bay – the natural wonder of the world is one of the most famous tourist destinations in Vietnam. This place is also well known for Bai Tho Mountain and the immortal poem of King Le Thanh Tong carved into a cliff in 1468. Ha Long Bay is located in northern Vietnam. Its four seasons are all different. 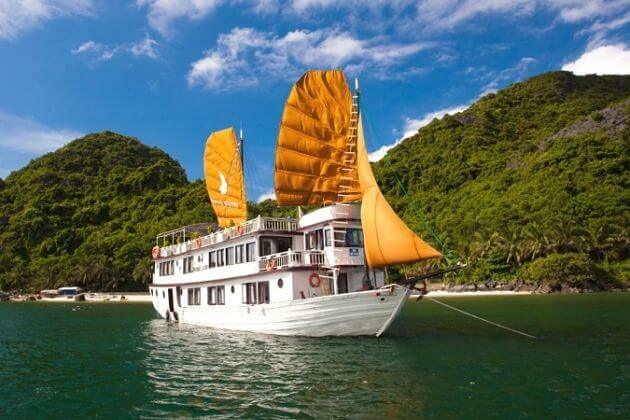 The best time to enjoy Halong Bay day tours from cruise ship is from August to November. The weather in these months is cool and pleasant. The average daily maximum in Halong is 24°C. You can also enjoy Halong Bay tours in the summer, but summer is peak season for Vietnam tourism and therefore much crowded and busy. Asia Shore Excursions offers many great choices of Halong Bay shore excursions and day tours from cruise ship for cruise passengers docking at Halong port. If you do not find any suitable Halong Bay shore excursions, tours and day trips, please contact us to customize a tour to meet your needs. 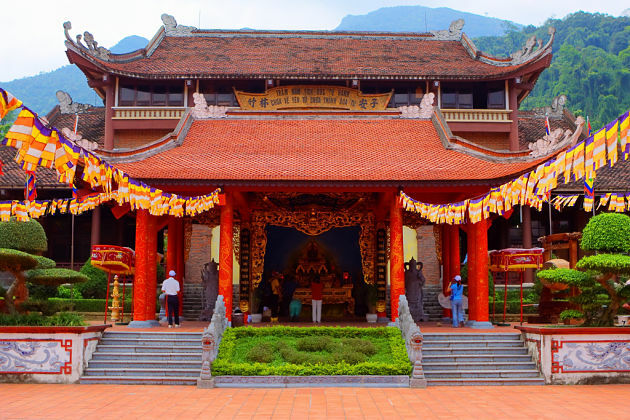 This one-day Halong Bay shore excursion from cruise ship is a great combination of the tranquil Yen Duc Cultural Village and Yen Tu Holy Peak in Yen Tu Pagoda, one of the most sacred sites of Buddhism in Viet Nam. 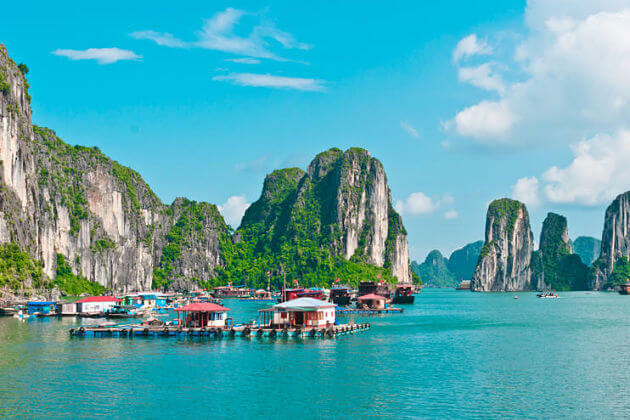 Interested in Halong Bay cruise excursion on March 18, 2019 for two people, so would have to be paired with others. Also interested in Nha Trang Cai river excursion on March 21, 2019, again for two people. Please send info and price. Thank you. Thanks for your comment on Halong Bay shore excursions. 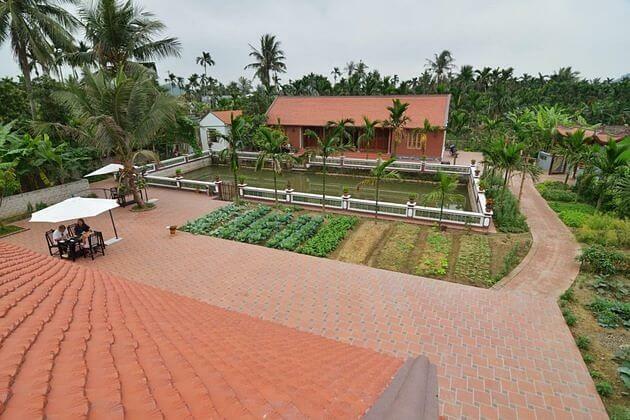 Please check your email for the detailed quotation on this tour and also Nha Trang shore excursions to Cai River. Still waiting for detailed quotation for tours associated with the Norwegian Jewel cruise leaving Hong Kong on March 16. Any and all info would be helpfully, especially Halong Bay. We just sent the email of quotation for this Halong Bay boat tour from cruise port again, please have a look. Note that our email could be dropped off spam or junk inbox. 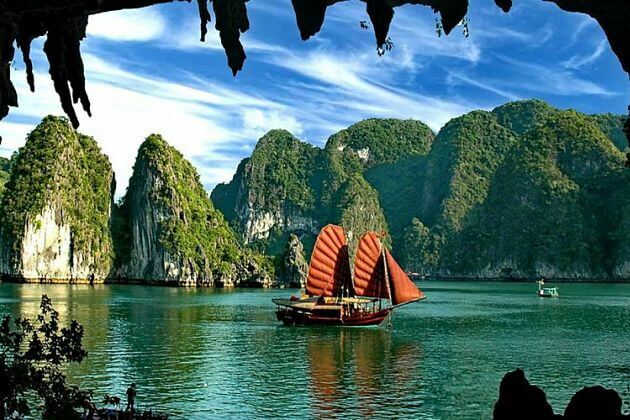 Halong Bay – one of the most popular attractions in Vietnam – is also one of seven natural wonders of the world. 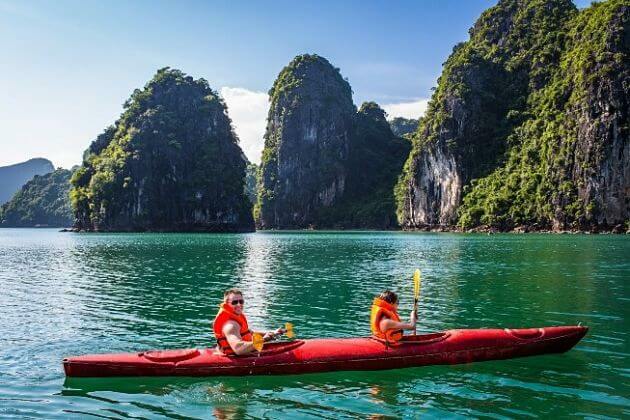 But more than these amazing caves and wonderful islets, Halong Bay Shore Excursions deliver visitors to visit plenty of must-see attractions such as fishing villages, Yen Tu pagoda, Bai Tho Mountain, Yen Duc Village, Dong Trieu Village, and so on. Asia Shore Excursions would like to recommend top things to do and see in Halong Bay tours from the cruise port. The World Heritage seascape of Halong Bay, enchanted tourists with the towering limestone pillars and many islets topped by forest rise from the emerald waters of the Gulf of Tonkin. 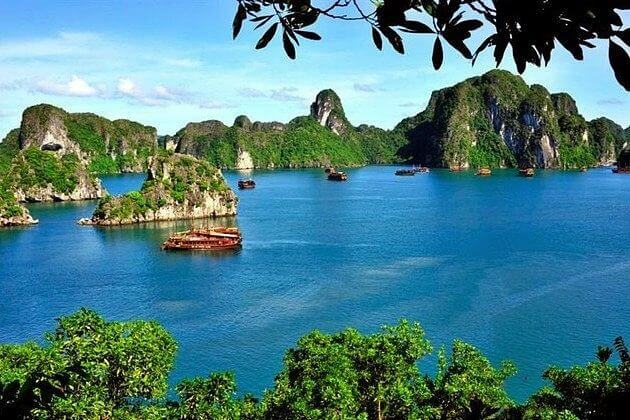 Unsurprisingly, stunning Halong Bay continuously dominate the itineraries of most tourists in Vietnam. Thus, there is a multitude of trips on offer, but Halong Bay day tours from cruise ship will deliver you a myriad unforgettable experience in this bay. Here we are going to mention visitors a little about weather in Halong Bay to support the epic Halong Bay shore excursions. Weather is always the of-course major concern before any trips, and Halong Bay weather is not an exception. An answer to the myriad of questions related to the best time to visit Halong Bay is in Spring and Autumn, to be more details, in March, April, September, and October. 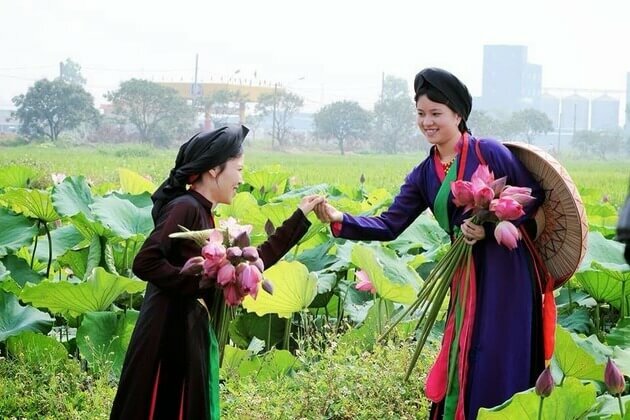 In Spring and Autumn months, everything is great with the delightful weather, cozy temperature, and the brightening sky, which all allow the activity level rise higher and higher. 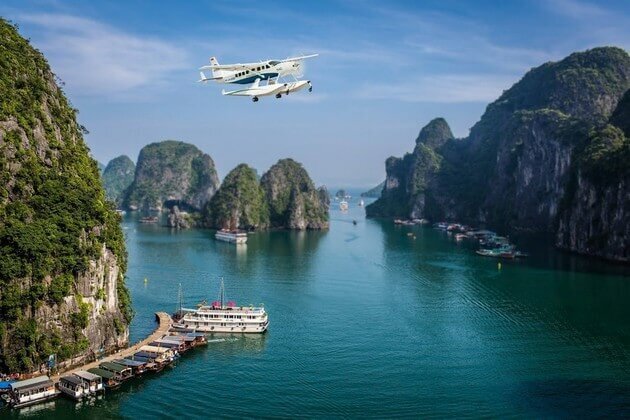 If you are on a budget and want to get the best deal, the five-month period from May to September, considered as the low season of Halong Bay, can be the best occasion. In this seasons, the prices can be discounted 10-20% lower than that of the high season (from October to April). 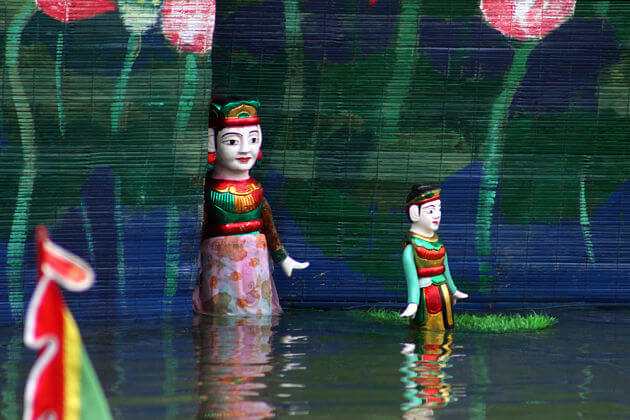 However, the risk of bad weather may rise in summer months due to frequent rainfall and some unpredictable typhoon. A smart traveler will look for the last-minute vacation deals when keeping an eye on the weather prediction at the same time. Any month is also the best time for your Halong Bay shore excursions since each month or season has its own pros and cons. Here some useful guide to the Halong Bay weather of each month let read and decide on which itinerary is the best. In these months, Halong Bay is covered by a dim fog and the cold flow, which all lower your visibility. 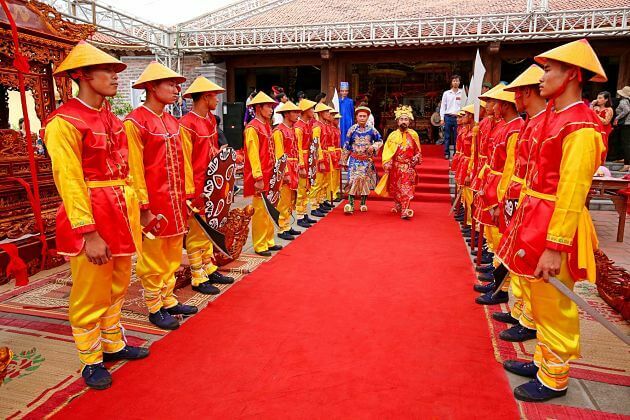 However, if your shore excursion is at this time, there is a wonderful chance for you to explore the most colorful festivals taking place in the North of Vietnam, and the traditional Tet festival is included. Weather in Halong Bay in two months is quite pleasant and light rain in several days. Moreover, the rate of domestic tourists is lower than that at another time. Nevertheless, if your concern is focusing on traditional events or festivals, this time may not suit you much. Overall, we personally recommend this time is the best time to visit Halong Bay. In the tropical country like Vietnam, May is the beginner of the summer in the North and the temperature is up and sometimes it lightly rains. 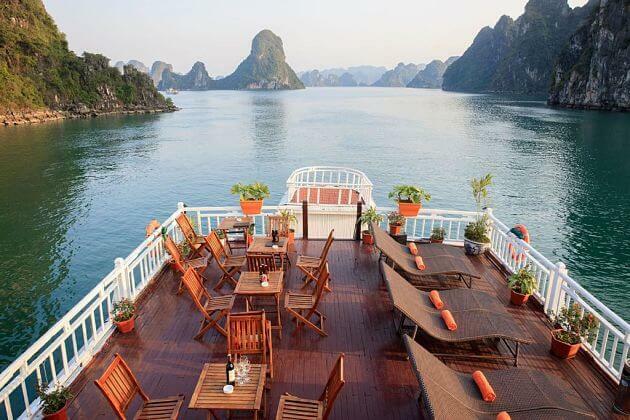 Halong Bay weather in May is pretty good, which means that you have many cruises to select. 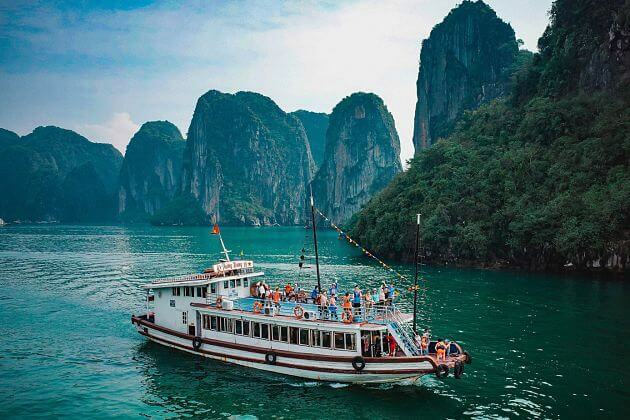 However, a small notice for visitors in Halong Bay day tours from cruise ship that they should change their itinerary if it is on April 30 (Liberation Day) and May 1 (Labour Day). Weather in Halong Bay can be sunny and clear, but extremely hot during this time. This time is when many showers and unpredictable typhoon visit Halong Bay, therefore it is so dangerous. Generally, August is the hottest and wettest time of the year. 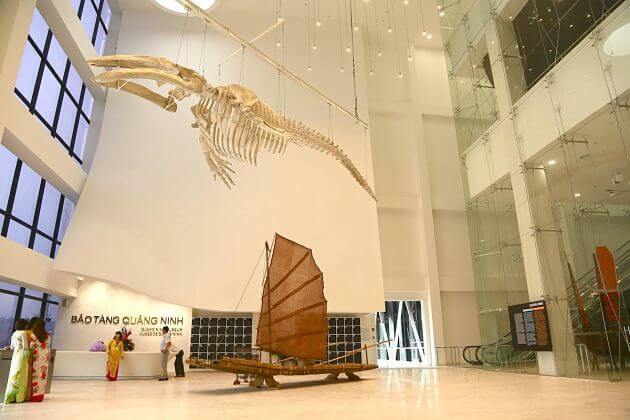 According to some truth-worthy reports, the period from June to the early September sees a high volume of domestic visitors because this time is on the summer vacation of Vietnam, thus, all the tourist destinations are full of people, especially beaches. There are some necessary tips for summer tourists of Halong Bay day tours from cruise ship. Don’t forget to bring sunglasses, sun cream, insect repellent, at least a swimsuit and a light sweater. Ask the local guides for advice before going to swim due to this is the most active period of jellyfish. 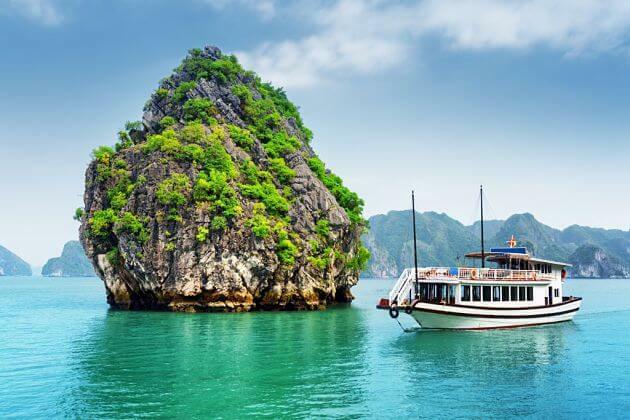 In these two months, the weather in Halong Bay and any other factor are so beautiful and mild, especially temperature, thus visitors can avoid the notorious heat of summer. A romantic picture with the high blue sky and gentle wind, which creates myriad of poetry photos and films. And moreover, right in this time, the domestic tourist volume is over, the bay is less crowded than before. Although Halong Bay weather is so cold, dry and cloudy, visitors can still catch some lovely sunny or cloudless days. Because this period is in Winter, so you might not be swim, instead of that, it would be better to bring warm clothing and a waterproof jacket in case of rain. If your Halong Bay shore excursion is on this period, you can save a lot of money as a low purchase.